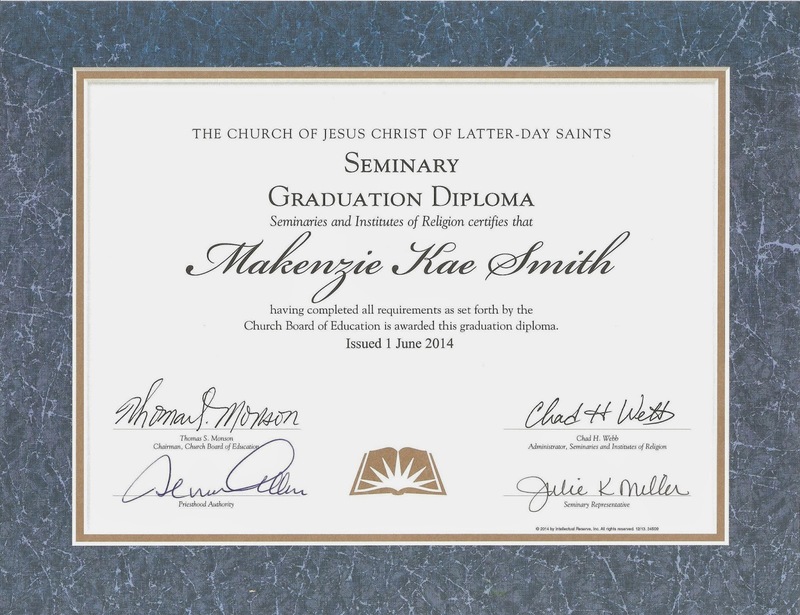 Makenzie graduated from Seminary!! 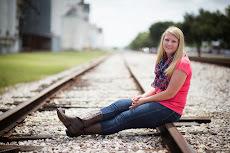 We are really proud of her dedication to get up every morning and to be at the church at 6 am, especially with all of her sports. We only have 2 more years left with Jacob and we can say good bye to getting up at 5 am! !